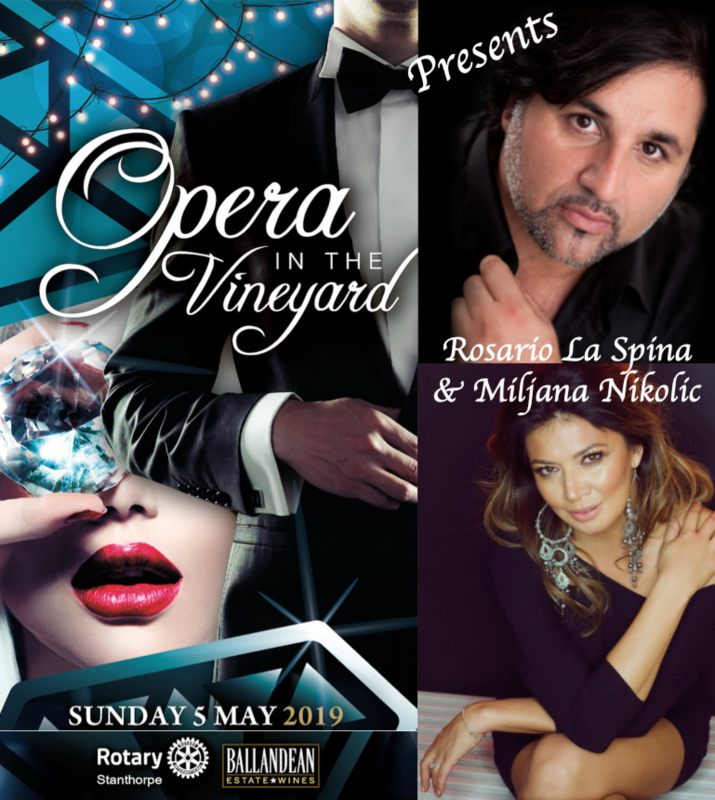 We are delighted to announce our internationally renowned artists, husband and wife duo, Rosario La Spina and Miljana Nikolic. 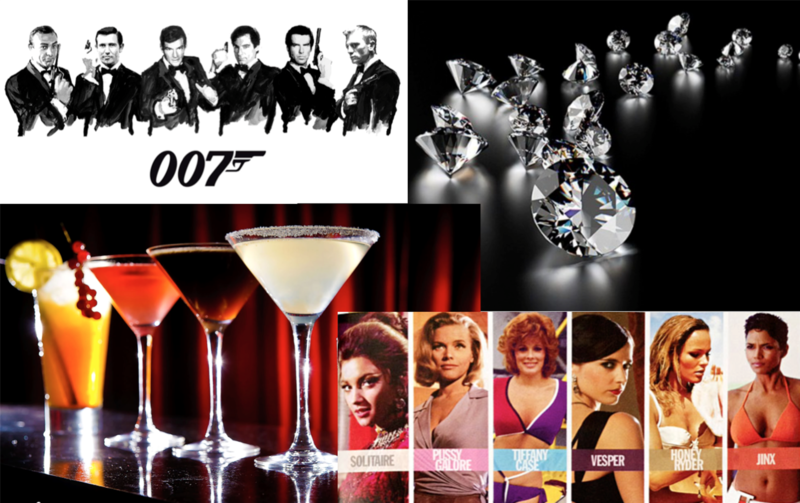 Come along for this world class Concert alone or if you prefer a little more excitement, join us for a sit down lunch before the entertainment or continue into the evening with the Diamonds are Forever Cocktail Party, canapés and other culinary delights included. Tickets include a complimentary champagne on arrival and there will be a range of fundraising adventures in which to take part including our celebrated Giving Trees and an amazing chance to win a beautiful piece of diamond jewellery courtesy of Stanthorpe Jewellers.